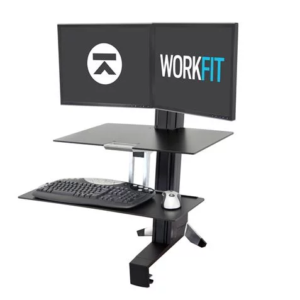 Your one stop shop for setting up your ergonomic office. 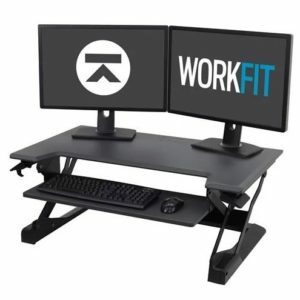 Ergotron WorkFit TL Standing Desk Converter with Drop Down Keyboard for Sitting! 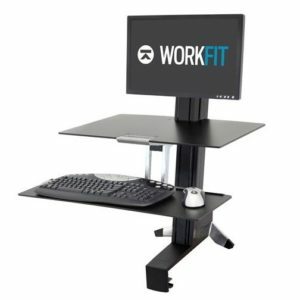 With over 16 years experience providing ergonomic office products, we take the guess work out of selecting ergonomic computer products. 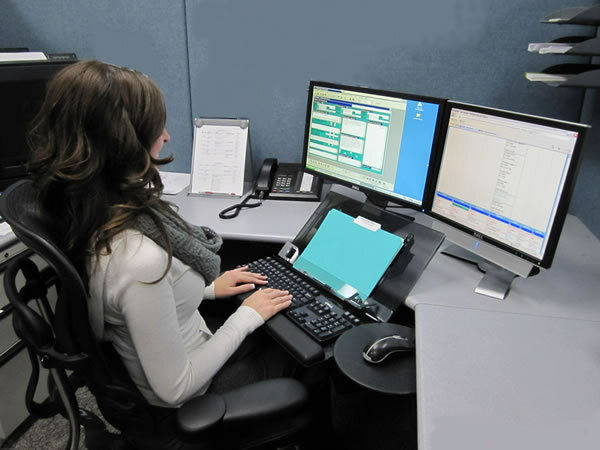 We research and test our equipment in multiple settings to ensure the right fit for you when you order it. 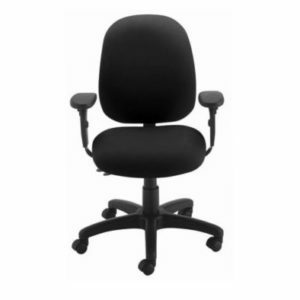 ErgoOfficeProducts.com’s customer service, and ergonomic equipment professionals can save you time and money by helping you select the right product for the task. 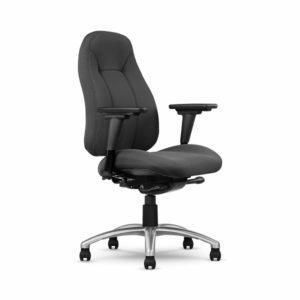 Our no hassle return policy and warranties on products makes ErgoOfficeProducts.com an easy way to ensure you get the right tools for the task. 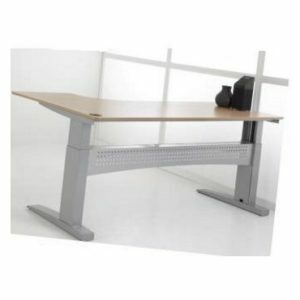 ErgoOfficeProducts.com’s mission is to provide effective, proven, and affordable solutions for people to use computers in the most productive, efficient and healthy means possible. 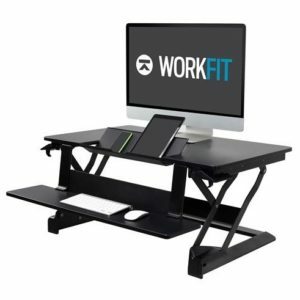 We achieve this through education and proven product solutions that help user’s understand and maintain healthy posture and work habits. 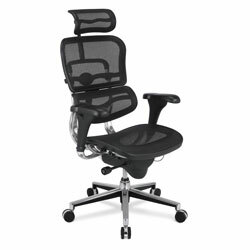 fill in amount of payment. 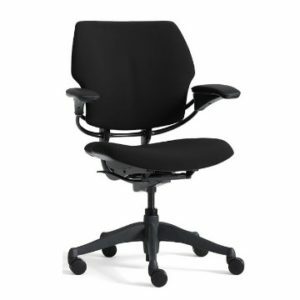 Choose ErgoOfficeProducts.com to provide you with solutions that work.